Tomorrow I should have been on a plane to London, – with 15 of my paintings. As I SHOULD have been taking part in Europe’s largest art fair this weekend. I have been looking forward to this for a long time now. Unfortunately I am ill, usually that would never stop me. 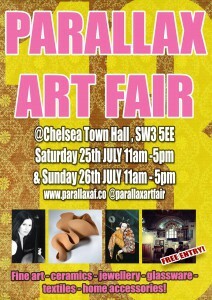 I have been at plenty of art fairs and private views while being ill, – like having a fever etc. As in this line of work “The show must go on” – it is as simple as that. But this time I am so ill that the doctors are not allowing me to travel. 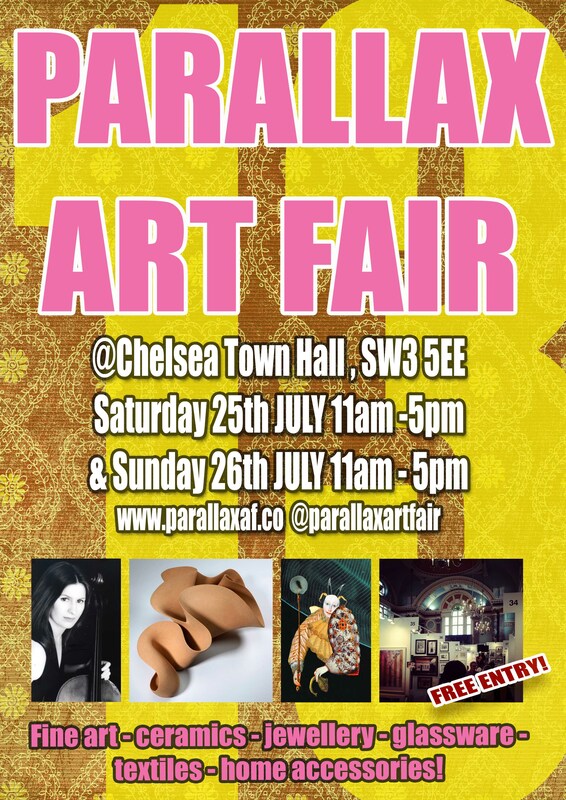 So to all of you who I have personally invited to the Parallax Art Fair in London, – I have to disappoint you. Neither my art or I myself will be there. I feel upset, sad and annoyed about all of this, – but there is really nothing I can do, except to stay in bed, get better. And hope for another opportunity at a later date.